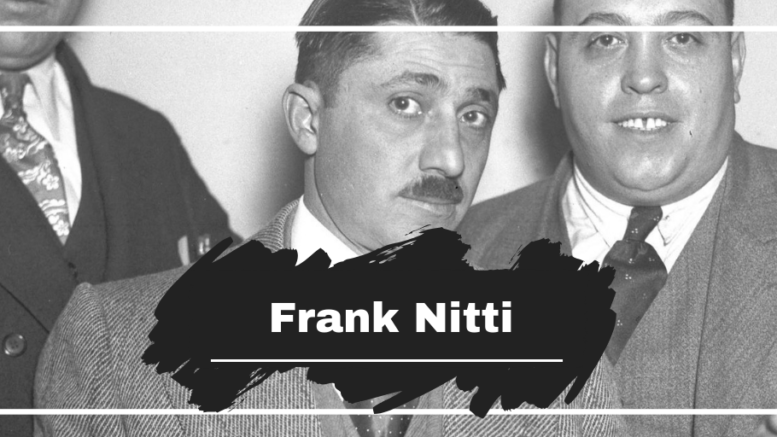 Frank Nitti was the one of Al Capone’s top henchmen, known as The Enforcer who was in charge of all strong-arm and muscle operations for the Chicago Outfit, and later the front-man following Al Capone’s prison sentence. 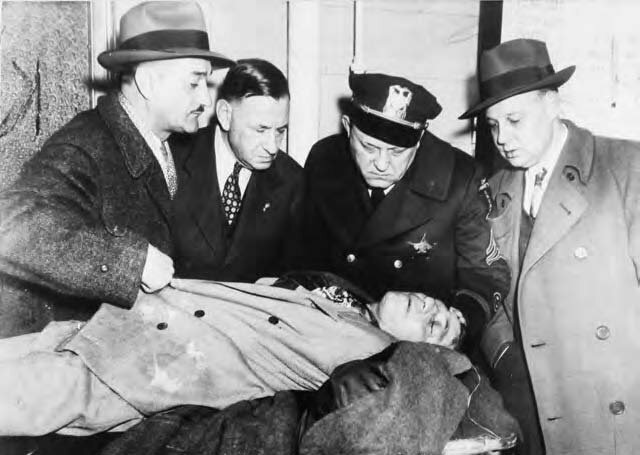 On December 19, 1932, a team of Chicago police, headed by Detective Sergeants Harry Lang and Harry Miller, raided Nitti’s office in Room 554, at 221 N. LaSalle Street in Chicago. Lang shot Nitti three times in the back and neck. He then shot himself (a minor flesh wound) to make the shooting look like self-defense, claiming that Nitti had shot him first. 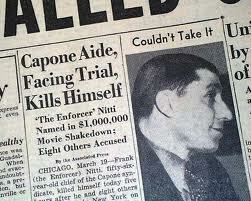 Nitti survived the shooting and, in February 1933, was acquitted of attempted murder. 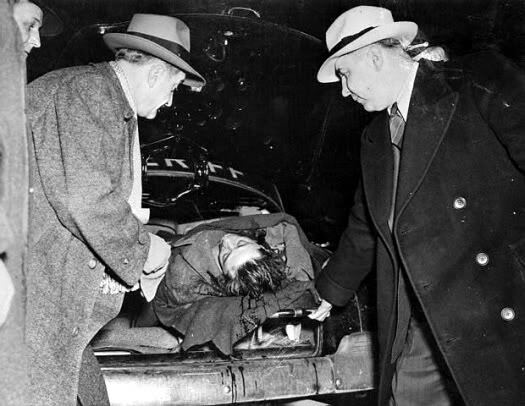 However 11 years on from this shooting would mark a prominent date on the calendar for the Chicago Outfit, the date was March 19th, 1943. It was on this date that Nitti who had been indicted for extortion, loaded up a .32 caliber pistol, and walked down to a local railroad yard. He had been heavily drinking at the time and the first attempts to take his own life failed when two shots grazed his head and hit his fedora. 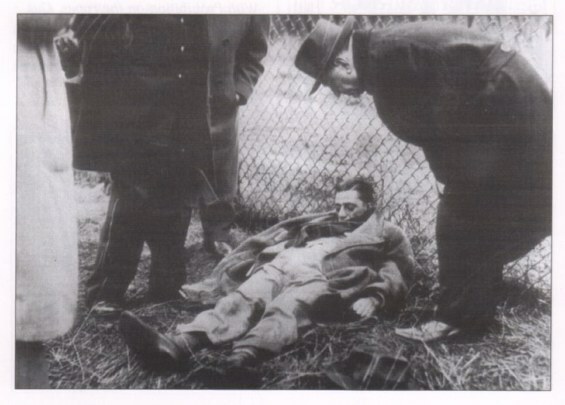 The third bullet fired through his skull from behind his right ear. 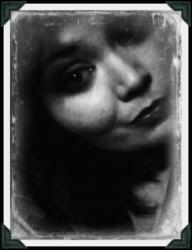 A severe claustrophobic Nitti couldn’t face prison time.